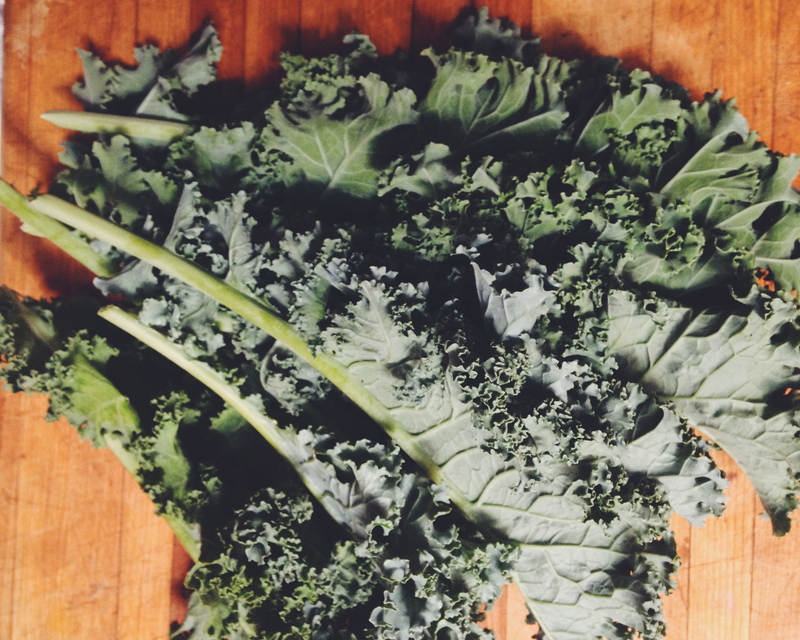 Some years in Philadelphia, we’re lucky to have kale in our raised beds all winter long. But in other parts of the country, and during particularly hard winters everywhere, your kale isn’t going to make it through the winter. Though it won’t really work in a fresh salad, frozen kale is a great addition to winter smoothies, soups and stews, sauces, the list goes on. If you’re interested in freezing some kale for winter, it’s a fairly easy and straight-forward process. Start by picking the kale (or picking some up at your local farmer’s market. Pull the leaves off of the stem, and slice into thin strips. Bring a large pot of water to boy, and add a bit of salt, then plunge the kale leaves into the boiling water, stirring, and allow to boil for a few minutes, until it becomes tender. Pull from the hot water bath, and plunge immediately into very cold water (or water with some ice floating in it! 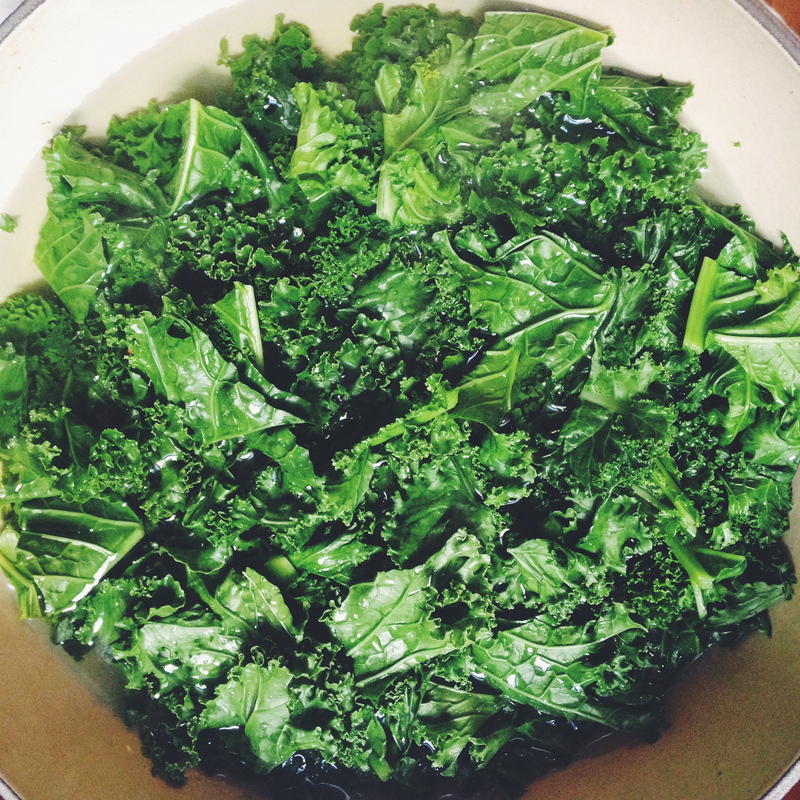 Drain the kale in a colander, and then squeeze any extra water from the greens. Pack highly into freezer boxes or freezer bags, and label with “Kale” and the year. I know it sounds silly, but I’ve dug so many greens from the depths of my freezer that I had to thaw to identify. What you’re sure you’ll remember now, you might not remember in a month!